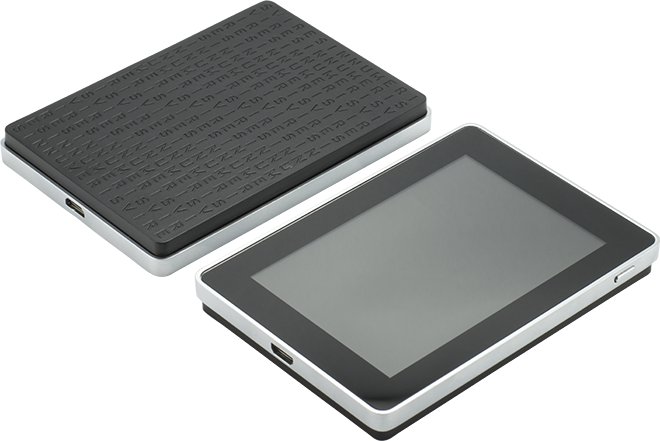 It connects to any computer (USB) and embeds a secure OLED display to double-check and confirm each transaction with a single tap on its side buttons. 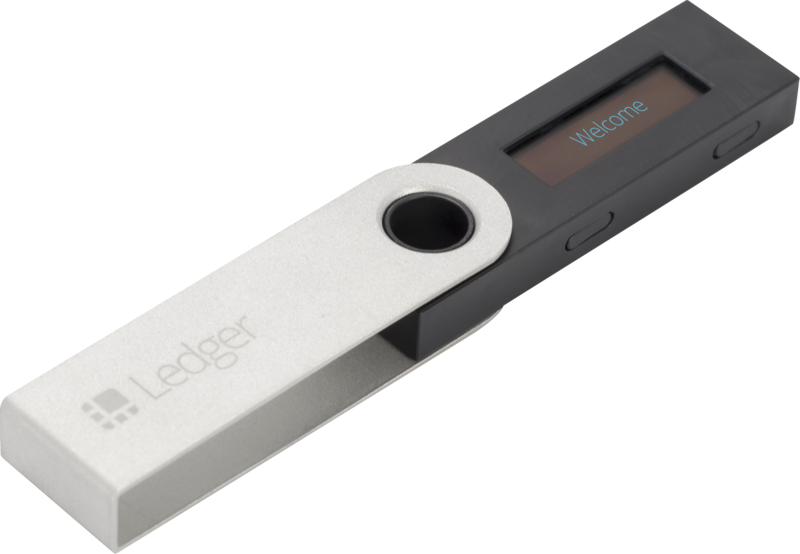 Transactions can’t get tampered with, they are physically verified on the embedded screen with a simple press of a button. 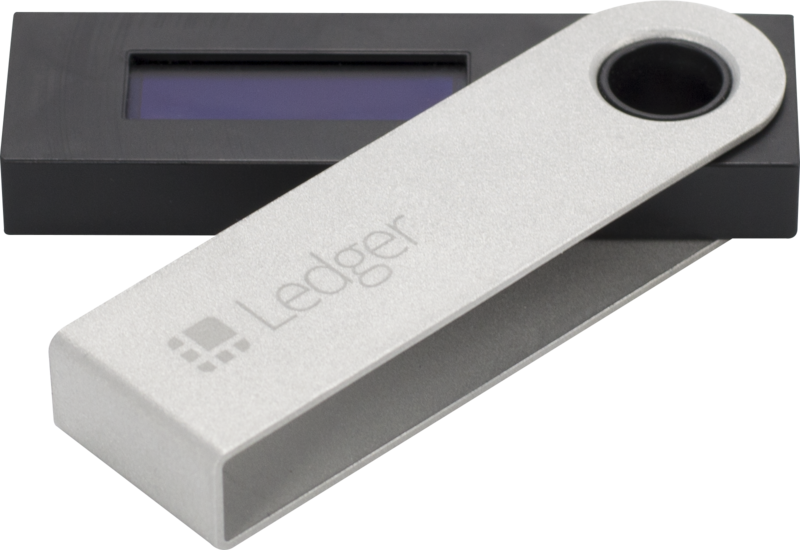 Ledger Nano S includes Bitcoin, Litecoin, Ethereum and Ethereum Classic companion apps, and other blockchain-based cryptocurrencies. You can send and receive payments, check your accounts and manage multiple addresses for each currency from the same device. 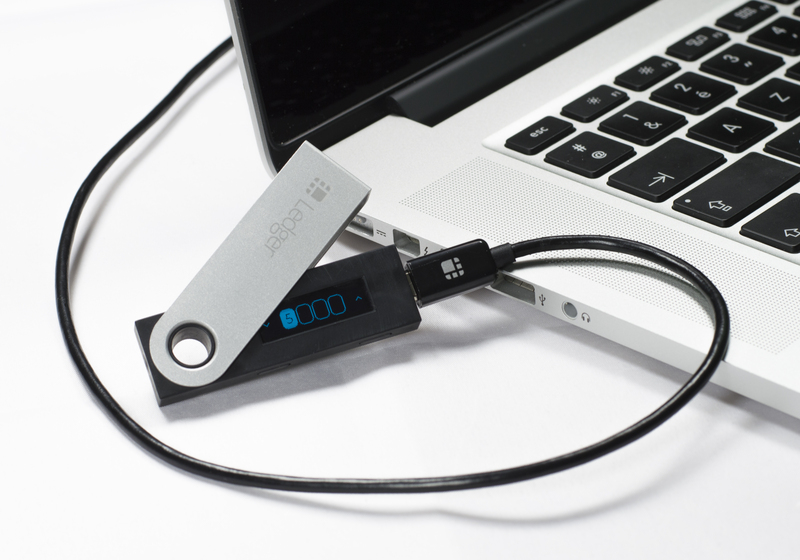 Nano S also supports the FIDO® Universal Second Factor standard that simplifies the authentication process on compatible online services such as GMail, Dashlane, Dropbox or GitHub.